A highly positive outcome. 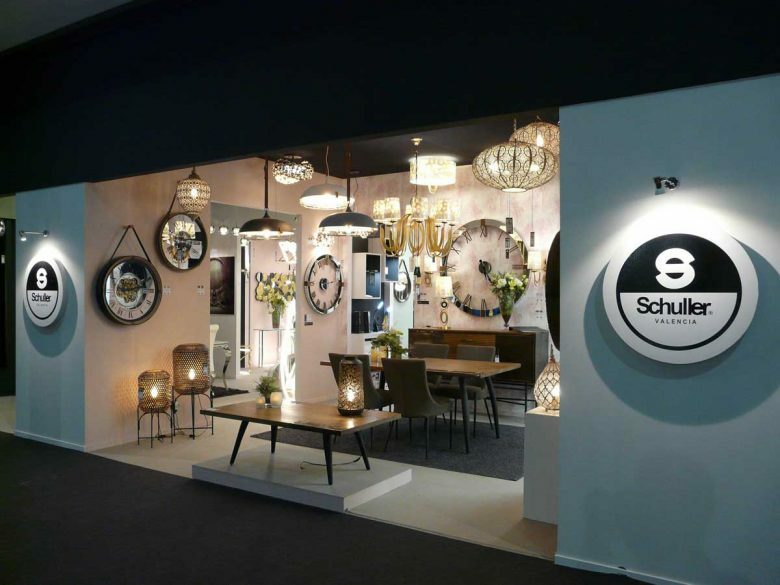 This is how we might summarize Schuller’s experience at Feria Hàbitat 2018, a new edition for discovering the latest trends and offerings in home decoration held last September. There, we presented new product lines which were very warmly received by the attendees visiting our booth in the High-end Decoration pavilion. 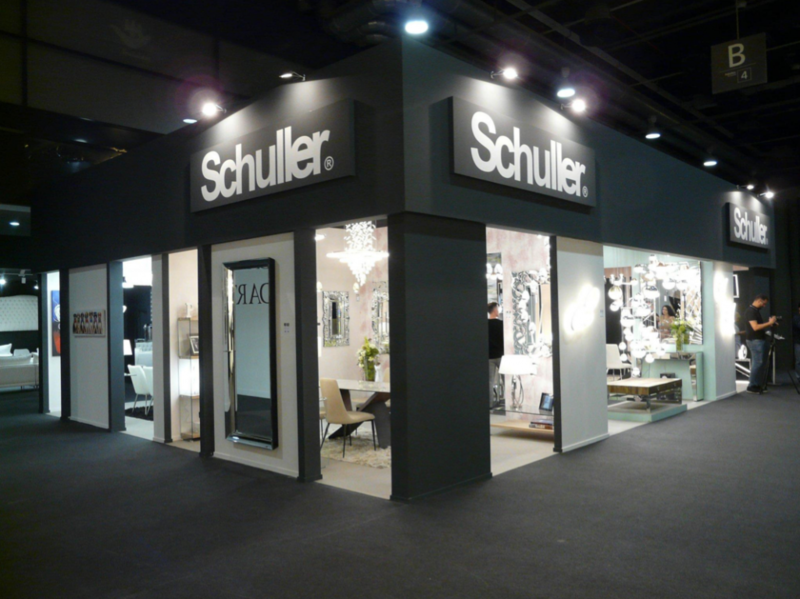 Architects, decorators, interior designers and other professionals from Spain, as well as many from Russia, the Ukraine, France, Morocco and other countries, got the chance to view Schuller’s latest offerings, which use light as their main feature. At this fair attended by over 26,000 visitors, some of our latest products that stood out most were the steel furniture pieces with integrated LED light and a new lighting collection in simple geometric shapes and illuminated using LED strips under silicone diffusers that artfully play with lighting. 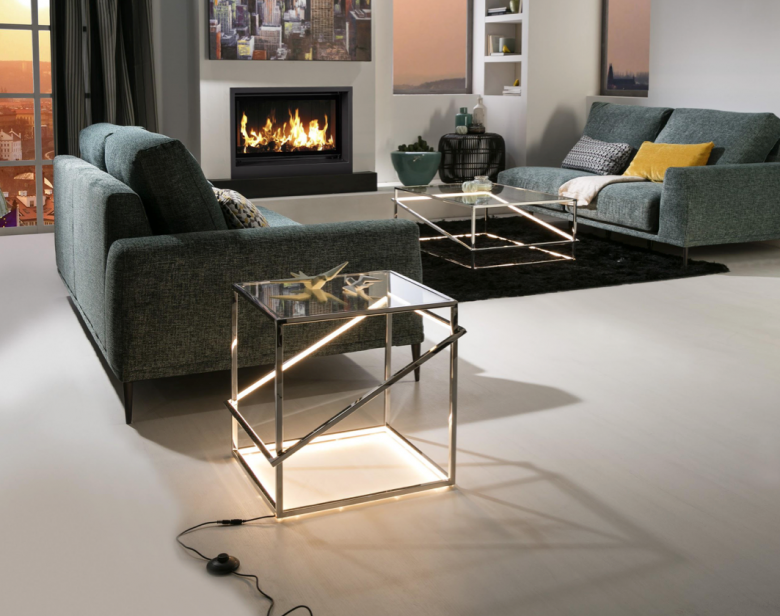 One of the highlights at Schuller was the side table with light from the “Moonlight” collection; this piece of furniture generated the most demand from customers, followed by the “Aurea” console table with light. 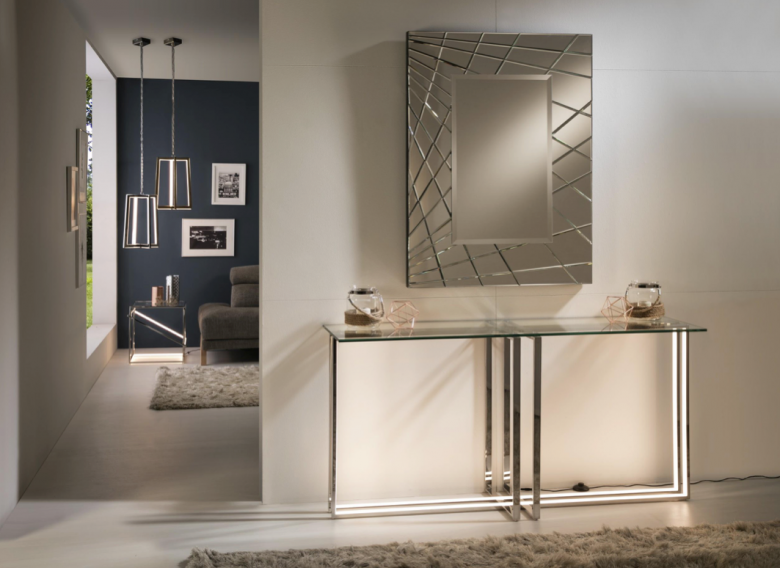 In addition to receiving a large number of visits at this new edition of Feria Habitat, a significant amount of business was also carried out. An unmissable meeting point for showing all the latest offerings to clients and potential clients seeking the quality and design in our products that has been our hallmark for over 50 years. An experience that reaffirms our intention to attend the upcoming edition of the Milan Furniture Fair, Salone del Mobile, in April 2019. Follow us on Facebook, Instagram and Linkedin to keep up on all our latest news, events and everything happening in the Schuller world.